I recently had the chance to visit the set of the television show, The Kids Are Alright. Have you seen it? If you haven’t I hope you do. My husband and I rarely watch TV together. We each have shows we like, but we usually need to tag team to keep the parenting part of our lives going while we watch our favorite shows. Consequently, we rarely watch TV together. Recently though, by chance, the stars were aligned and we got to sit down on the couch together and watch, The Kids are Alright. I can’t remember the last time we laughed so hard together! Our kids came out of their room to see what was going on. You can imagine, then, how pleased I was to be invited for a behind-the-scenes look at the set of the show and to meet some of the people who make it happen. The show follows the life of a working class family with eight boys. They’re perfectly flawed which makes them hilarious and familiar. Mom has a big job and doesn’t have time for a lot of coddling, but she takes it seriously and has a gift for hilarious one liners, which, somehow, through gifted writing, are both magically authentic to the 1970’s and relevant to today at the same time. In fact, the whole thing is funny and authentic, and authentically funny, and believe me, that’s a trick. Even though we’re only a few episodes into the season, my husband says several things have happened in the show that happened to his own family. On the tour, we got a great look at various parts of the show, generously guided by Caleb Foote who plays “Eddie Cleary” in the show, production designer Michael Whetstone, set decorator Claudette Didul, line producer Kris Eber, and last, but not least, the show’s creator, showrunner and executive producer, Tim Doyle (who hosted a short, impromptu Q&A, see video). All were generous, friendly, and funny. …and the needlepoint and knitting. …and big colored sunglasses for accessories. Please, do me a favor, do yourself a favor, and don’t miss The Kids Are Alright! It’s special. We love it and have recently discovered it has been picked up for more episodes. Yay! “Peggy’s Day Out” – To hide a mess Eddie made, his girlfriend, Wendi, tries to distract Peggy by insisting she take a day off while they take care of the housework. To everyone’s surprise, Peggy accepts and requests Wendi tag along, with the ulterior motive of teaching her a lesson. Meanwhile, Eddie enlists the help of his brothers to clean up and keep Mike out of the house while Wendi and Peggy are out. Elsewhere, Pat introduces Timmy to his secret dog. 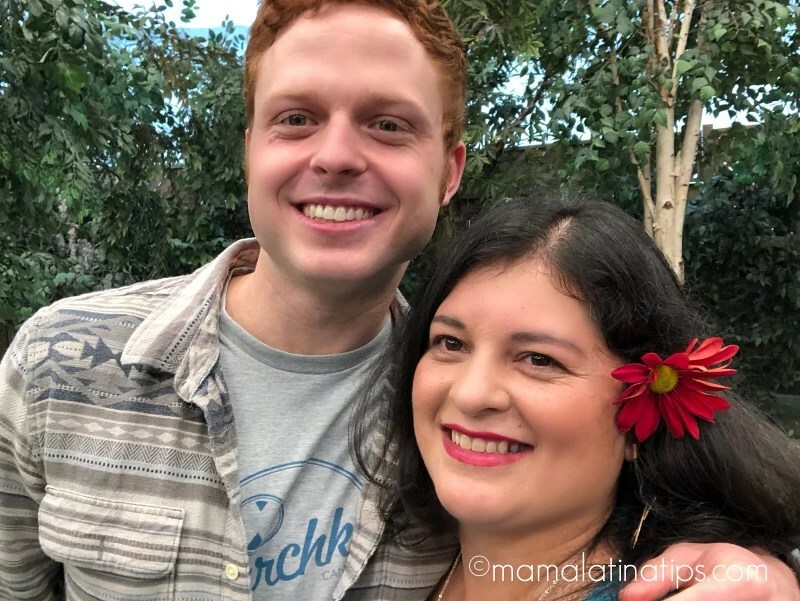 Also, be sure to follow all of the fun with @thekidsABC #ABCTVEvent #TheKidsAreAlright.